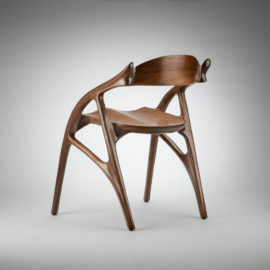 The Wapiti Chair represents an evolution in design for us. 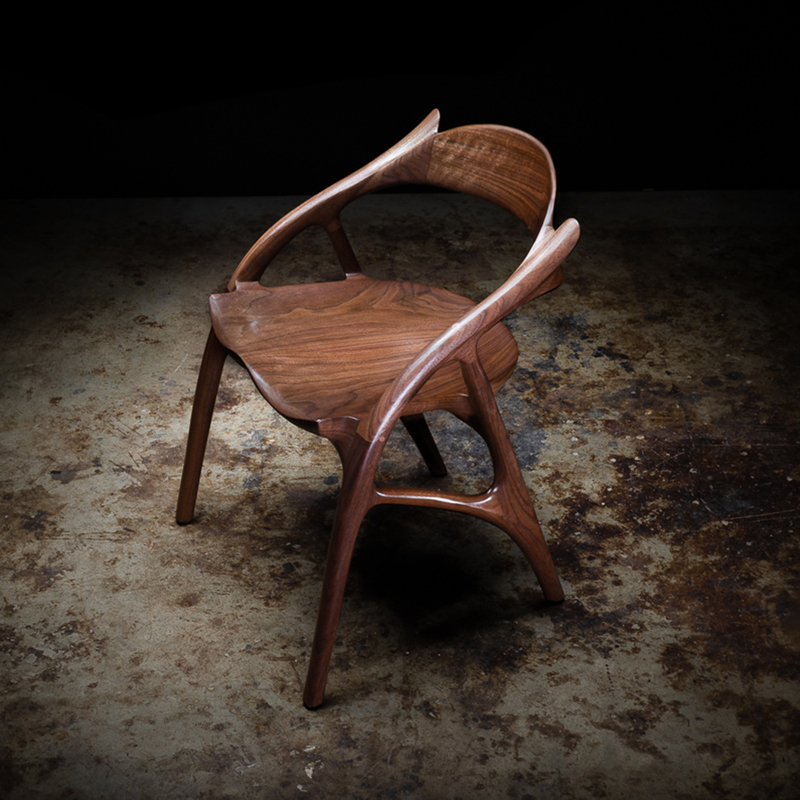 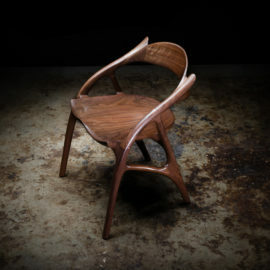 When Robert Erickson started designing and building chairs in the late 1960’s he used the tools and techniques that were available at the time: hand tools, sketches on paper, locally milled lumber. 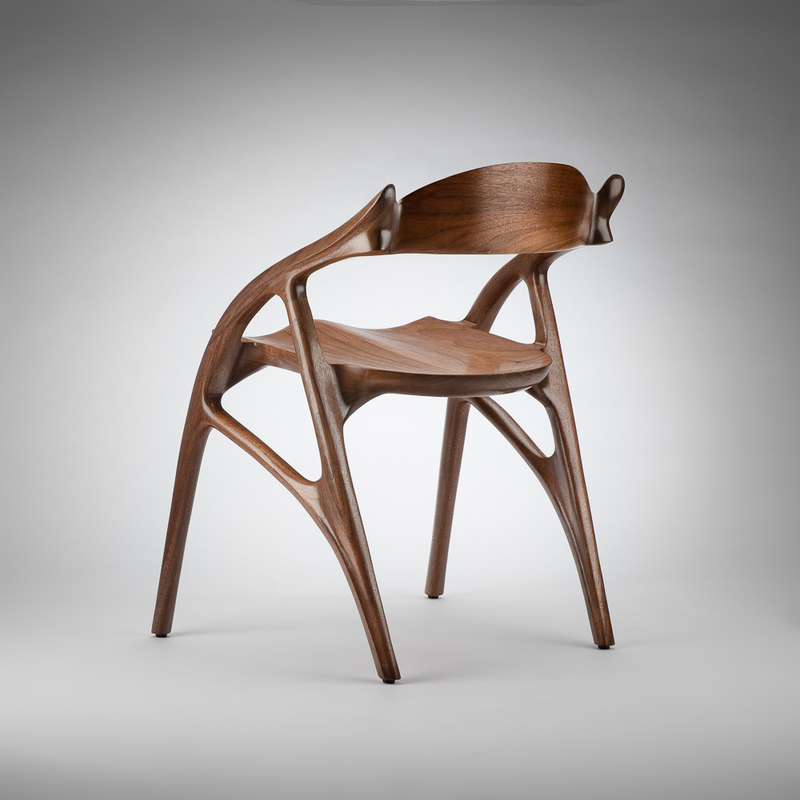 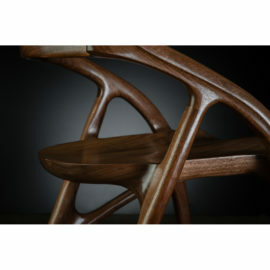 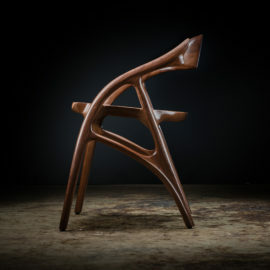 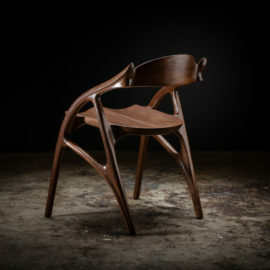 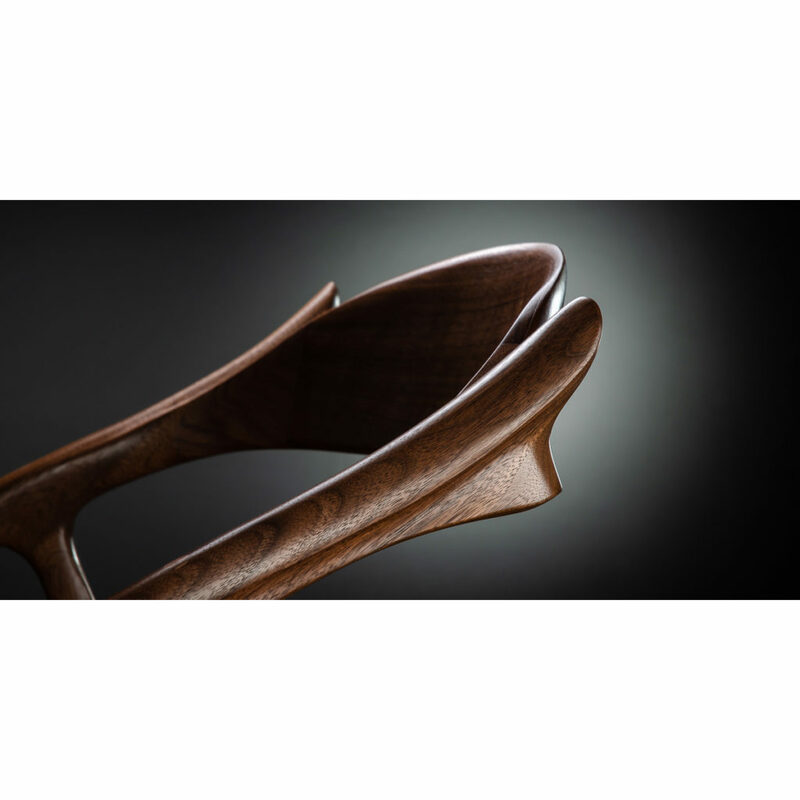 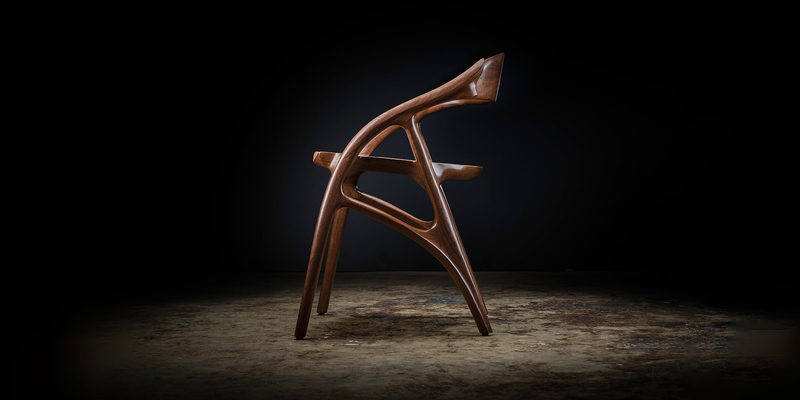 The Wapiti Chair, designed by Tor in 2019, represents the next step in that process as it incorporates 3D design software and CNC machining processes with the same hand techniques that Robert developed in the 70’s and 80’s. 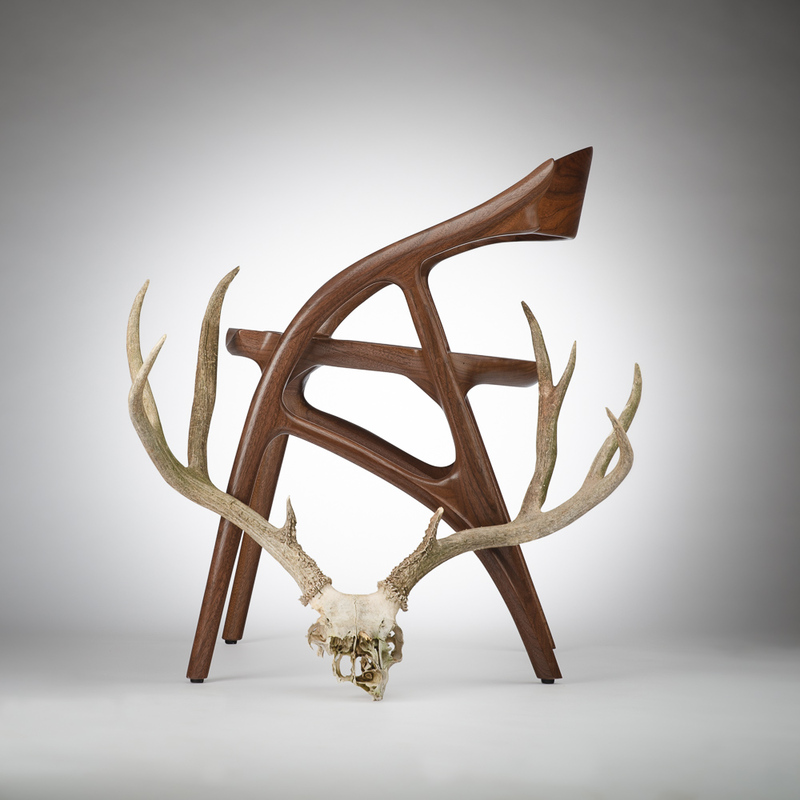 The inspiration for the Wapiti Chair came from the discarded antlers of the local black-tailed deer that Robert and Tor would find in the woods near their workshop in Nevada City, California. 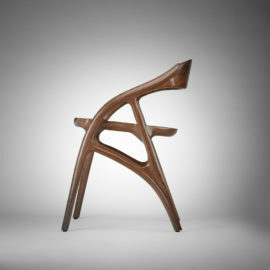 Antlers are very light but strong at the same time, and led to the original sketches and concept for the Wapiti Chair. 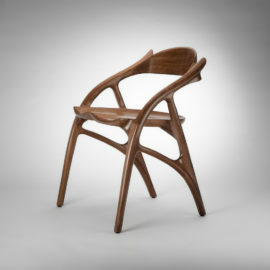 The chair itself is very light, only 11.5 pounds, but is extremely stable and comfortable as well.